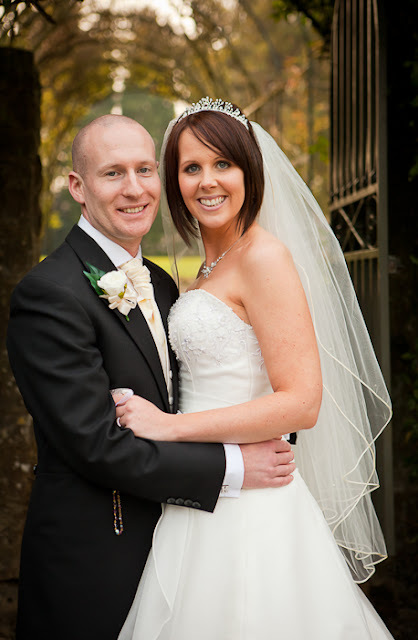 Last weekend I had the pleasure of photographing Kate and Steve's wedding at the Turkey Mill in Maidstone. 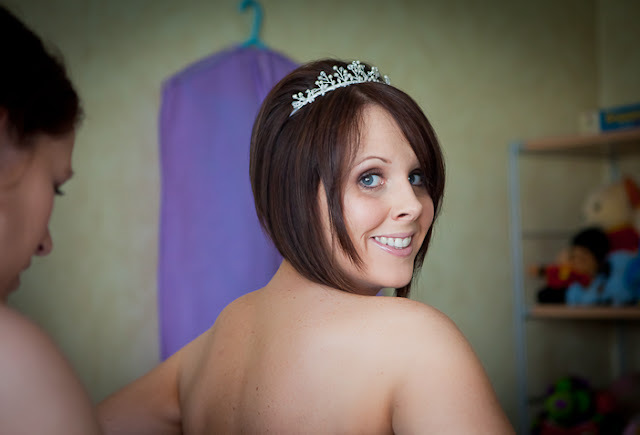 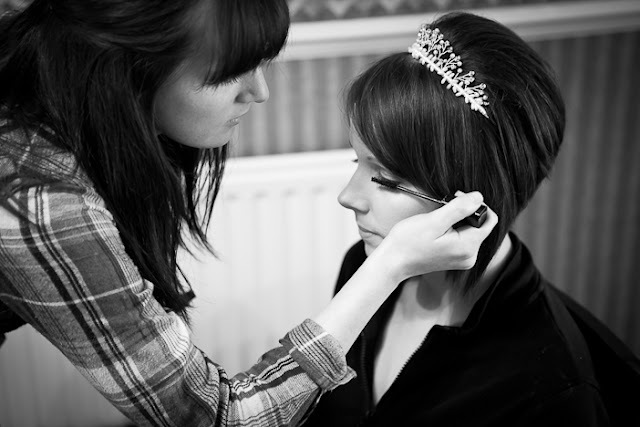 The day started for me in Bexleyheath at the Bride's parent's house where I photographed Kate getting ready. 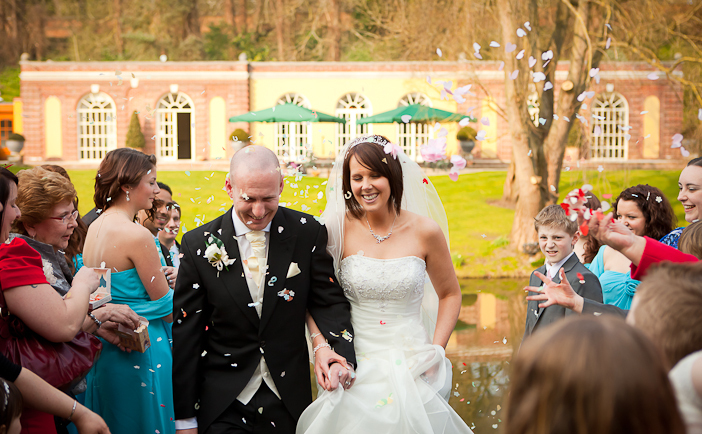 This was the first time I photographed a wedding at The Turkey Mill and what a great venue it is. 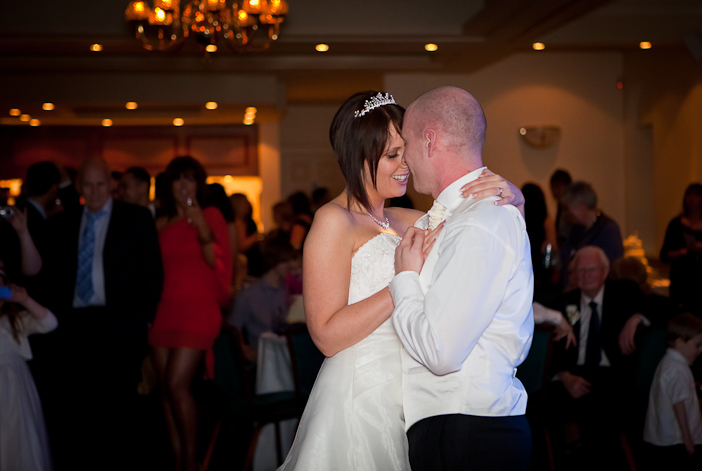 It was also the first time I worked with a professional videographer and I have to say that that was also a great experience and I highly recommend Richard from Your Perfect Day. 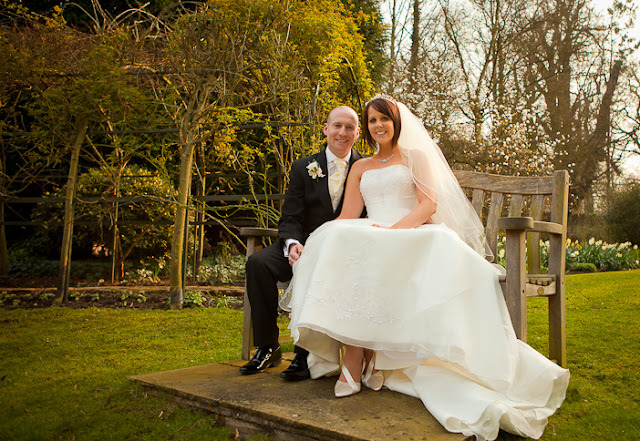 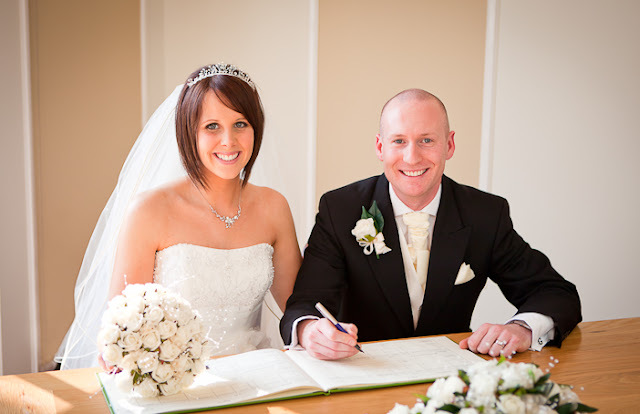 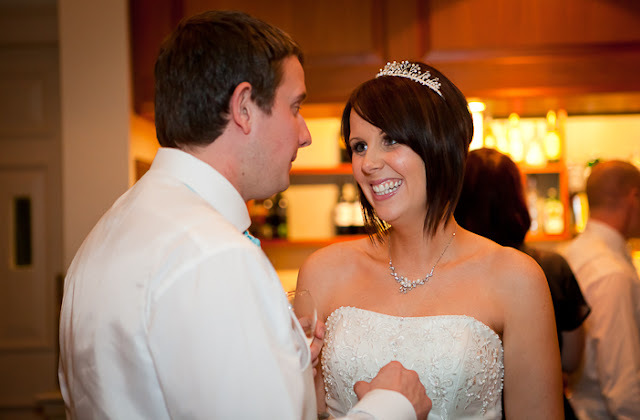 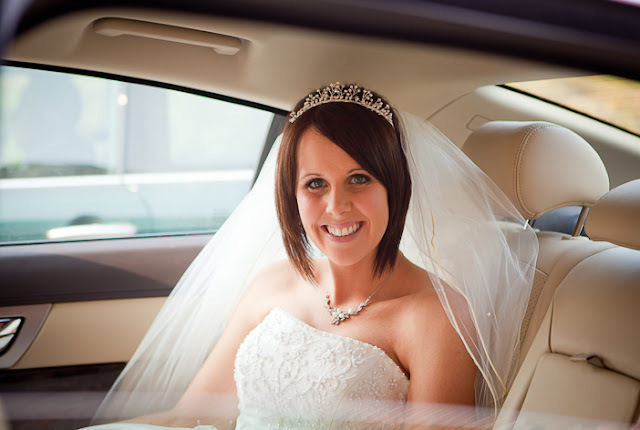 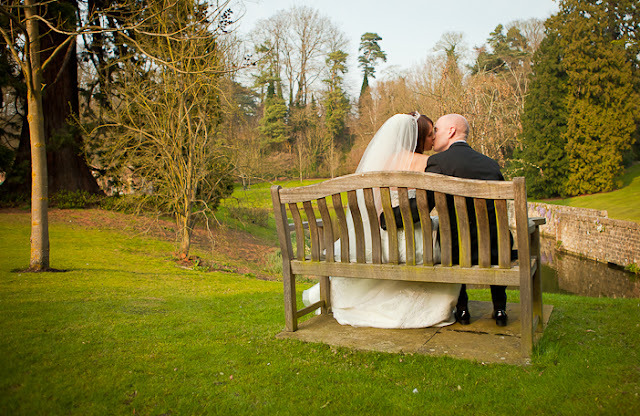 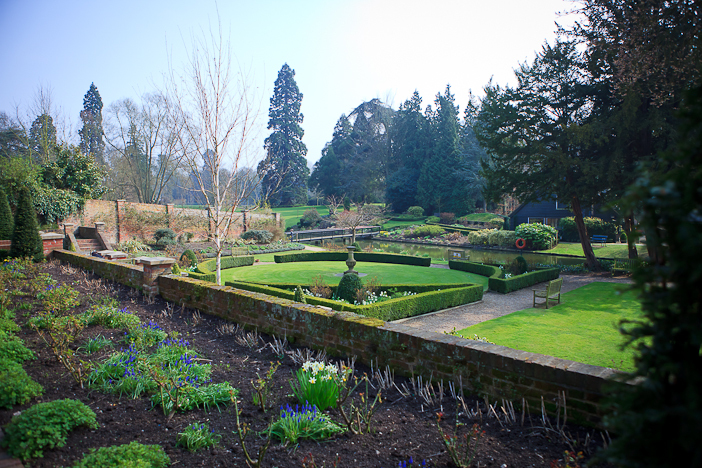 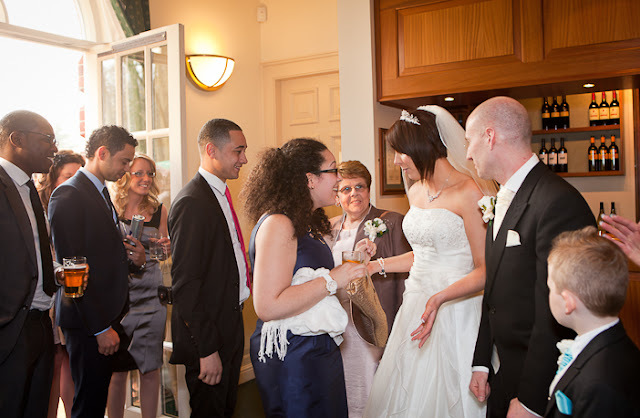 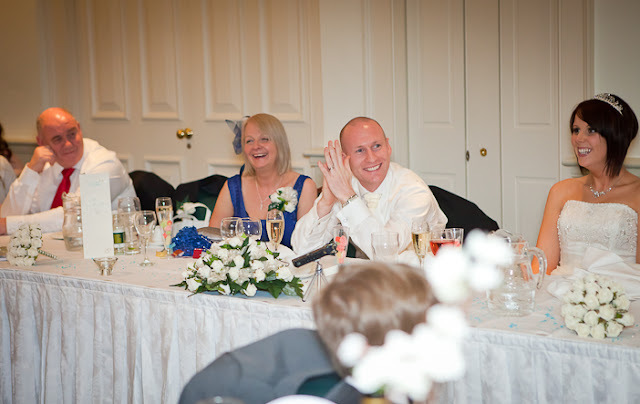 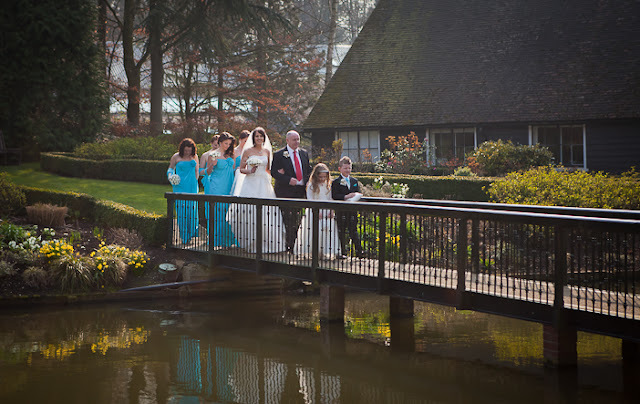 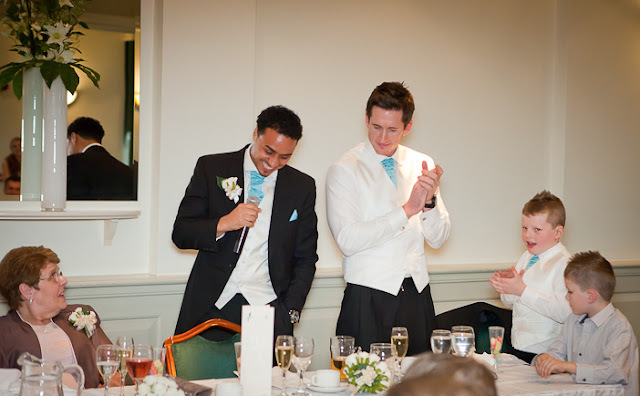 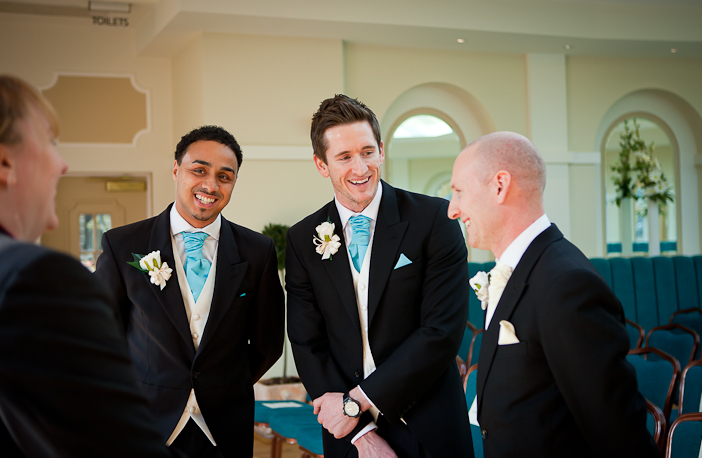 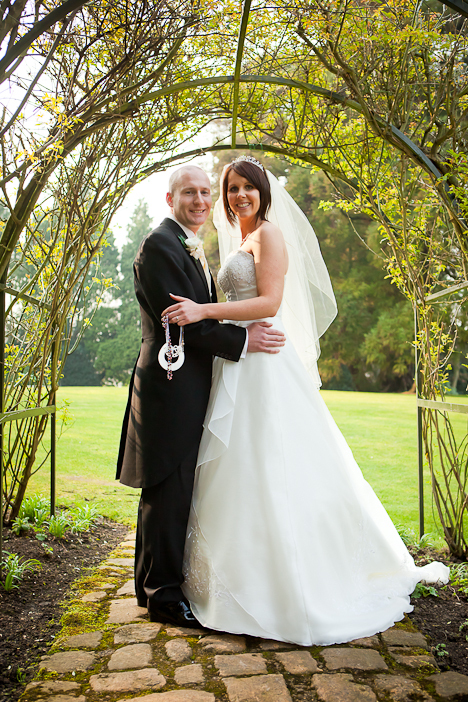 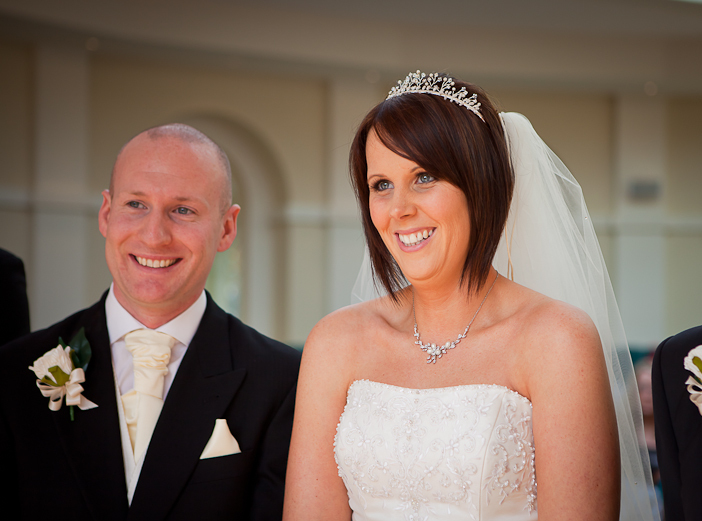 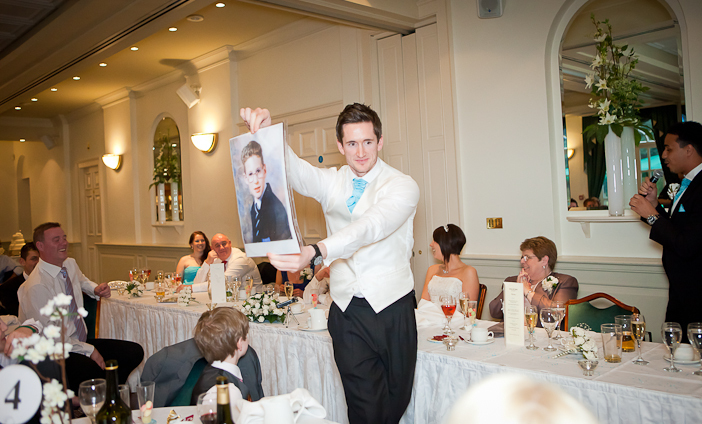 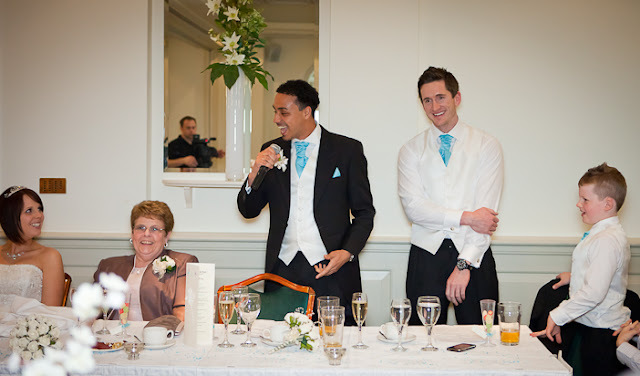 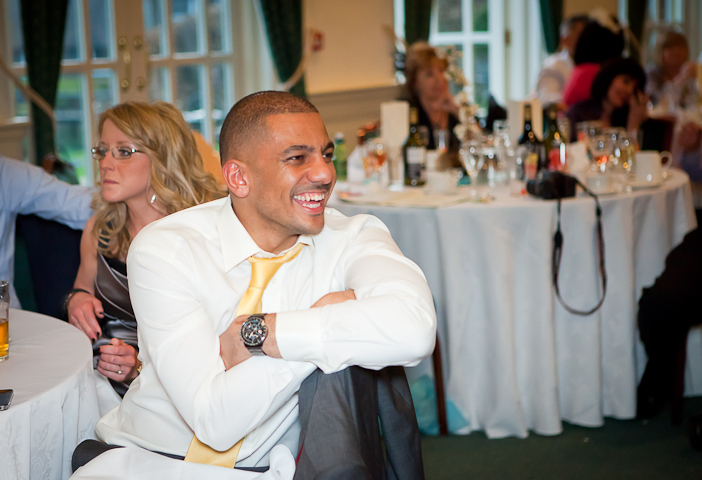 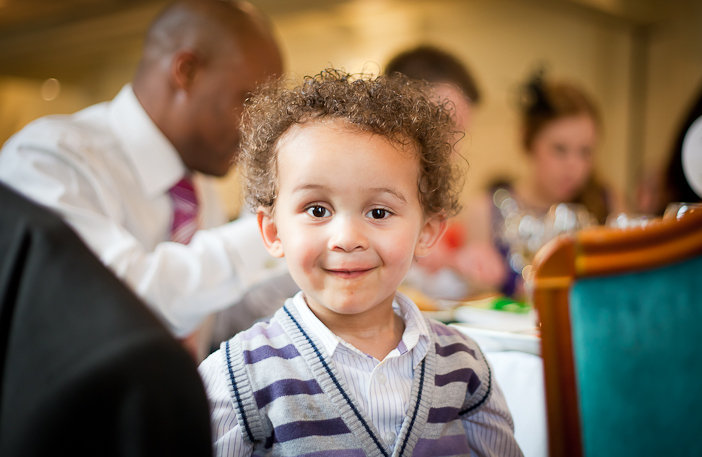 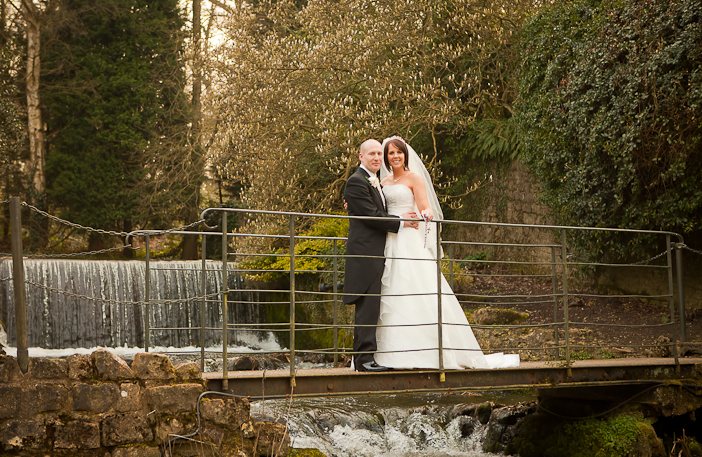 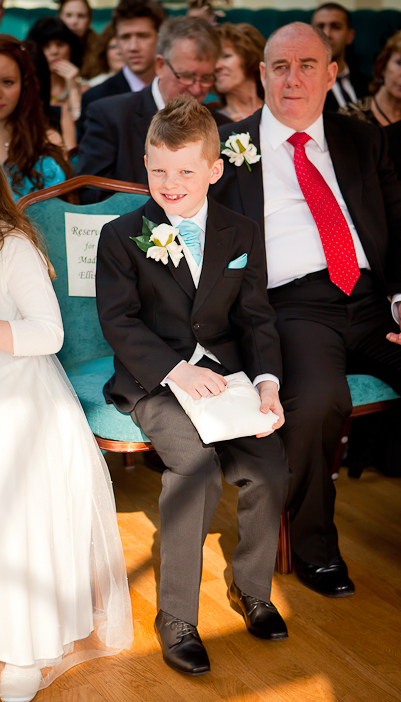 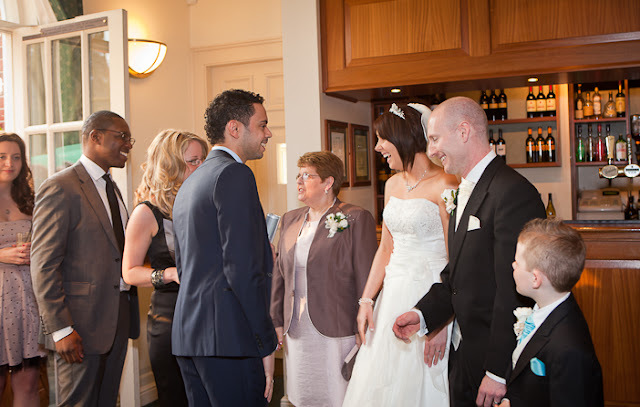 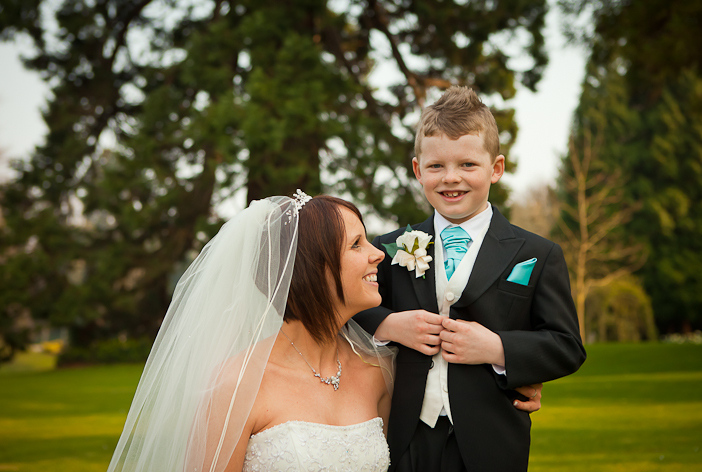 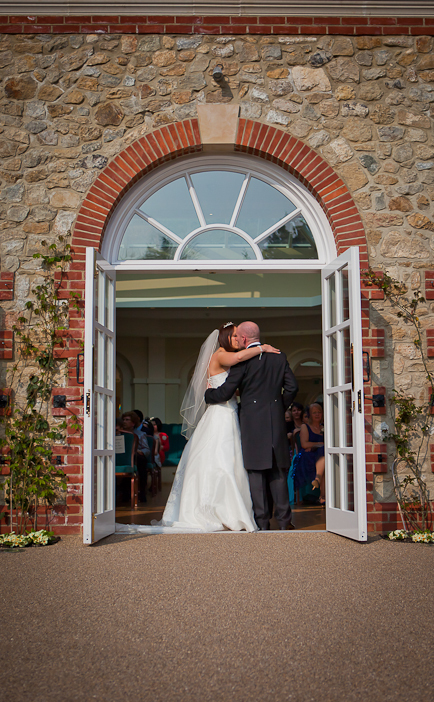 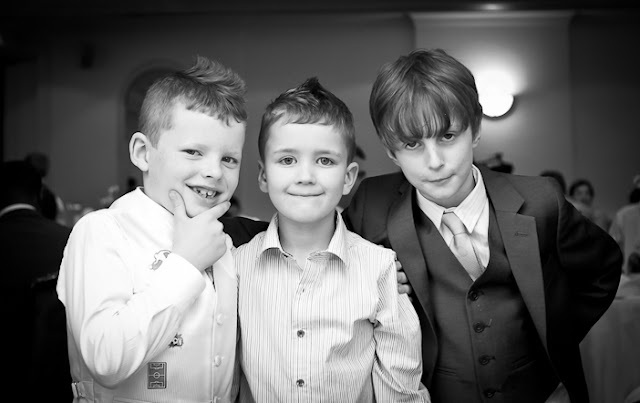 A larger selection of photographs can be seen here: Wedding Photographers Maidstone.